Calling all bookworms! 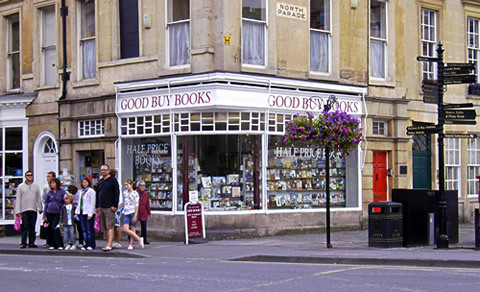 As well as the usual Waterstones and W H Smiths, Bath has a number of independent bookshops to explore when visiting the city. Here’s our favourites. Located at the Paragon, this one has to be our personal favourite – the one you could happily spend a few hours browsing in. Their staff are friendly, and there are places to sit and relax with a book and a coffee. 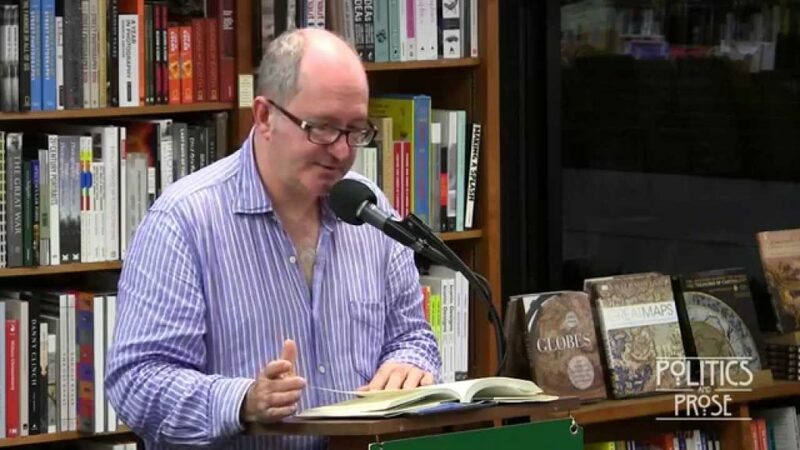 They also host literary events, among a few that are coming up include– An Evening with John Lanchester on the 24th of January, Children’s Galley Book Club on the 27th and Gerald Seymour in Bath on the 30th. Found on John Street, this innovative bookshop is packed with quirky furniture, plus a reading booth for hot drinks. They offer personalised reading subscriptions with handpicked books delivered to your door! 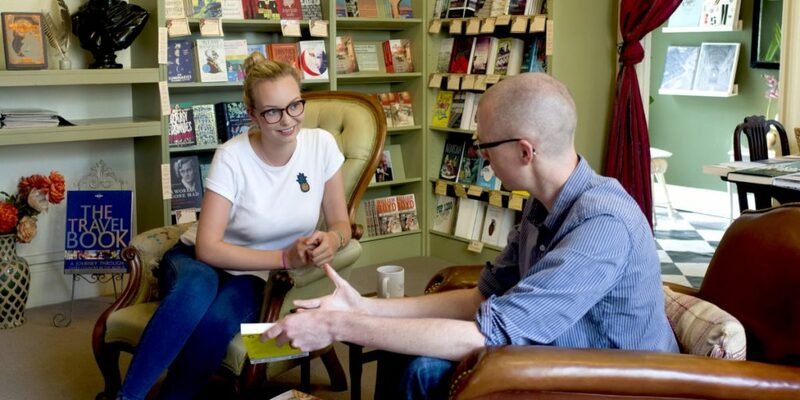 Mr Bs offer tailored book recommendations, plus cake! 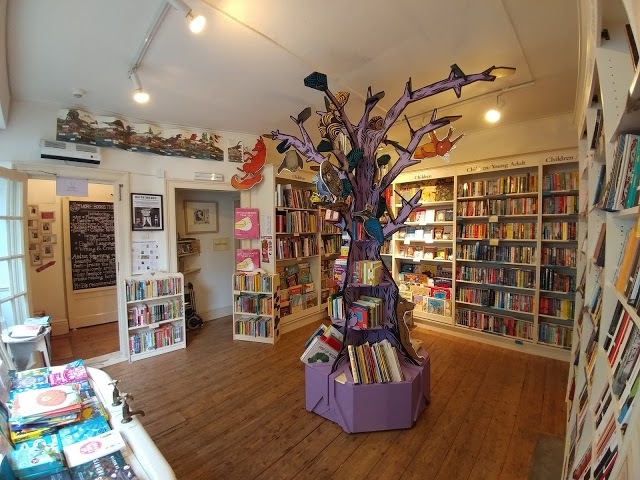 Bursting with personality, this truly unique experience makes it a bookshop not to be missed for all literary lovers out there. On Manvers street, this booksellers stocks rare reads and fine bindings as well as original prints. 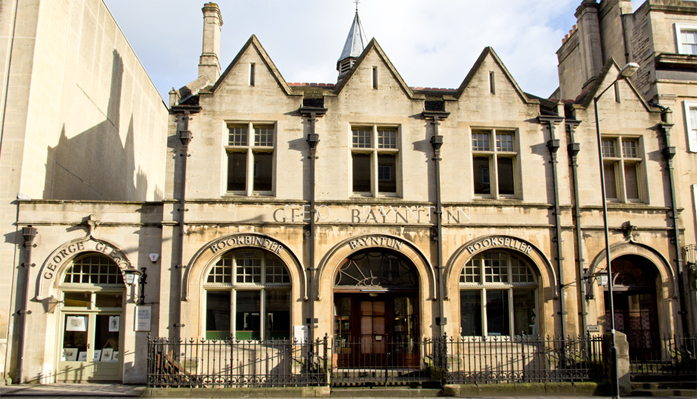 ‘George Bayntun is located in an imposing listed building less than 50 yards from Isambard Kingdom Brunel’s train station in the centre of Bath. It features in the latest Pevsner Architectural Guide to Bath, written by Michael Forsyth: “Bayntun’s Bookshop and Bindery by F. W. Gardiner, 1901, originally the Post Office sorting office, and externally unaltered. It has big, arched ground-floor openings, first-floor mullioned and transformed windows, four gables and nice rainwater hoppers and original pairs of gates and railings – a bold and convinced statement, conceding nothing to the Georgian tradition. Mowbray Green & Hollier converted it in 1938”. If you’re one for a bargain! This is a compact store but always has good books in stock. 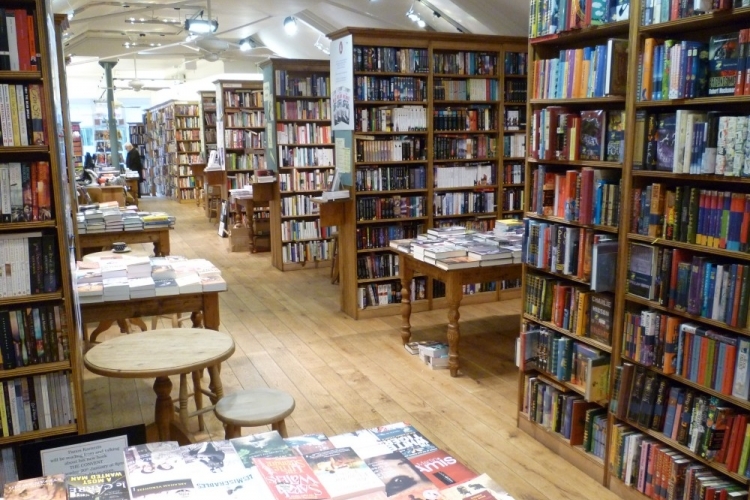 This booksellers is perfect for gifts, or for finding discounted classic novels and fiction. They offer a comprehensive range of bargain books from publisher and bookseller overstocks to excellently produced and reasonably priced reprints.